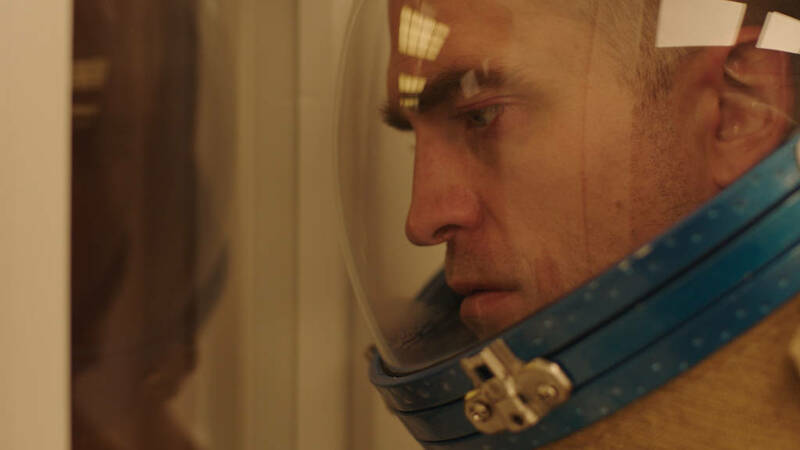 French auteur Claire Denis’s (Beau Travail, 35 Shots of Rum) breathlessly awaited English language debut stars Robert Pattinson, Juliet Binoche and OutKast’s André Benjamin in a tale of criminals flung into deep space. 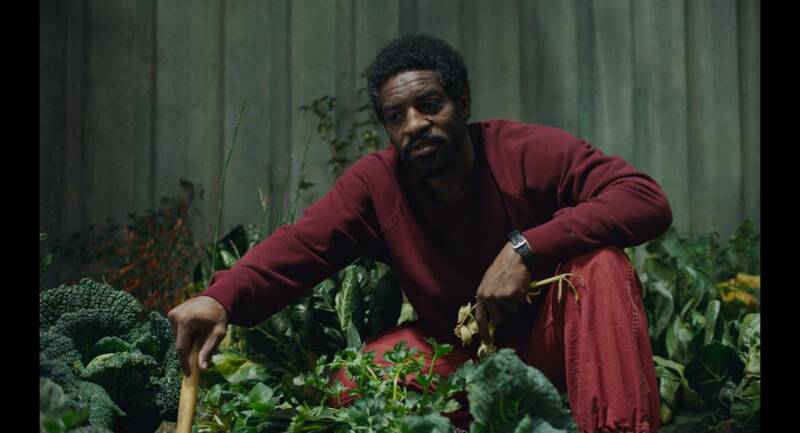 It’s an idea Denis has been considering for fifteen years, with a screenplay at one time worked on by British novelist Zadie Smith and her husband, poet Nick Laird, and more latterly by Denis’s long-time collaborator Jean-Pol Fargeau. Pattinson is Monte, a criminal who volunteers for a mysterious space mission investigating black holes to avoid imprisonment. In a spaceship light years from Earth, accompanied by his baby daughter, he’s also joined by a gang of fellow crooks, including Boyse (Mia Goth) and Tchemy (Benjamin) and the ship’s doctor, Dibs (Binoche) – who has her own motivations for being aboard, including carrying out strange sexual experiments amongst the captives as they float through space, further and further from home. 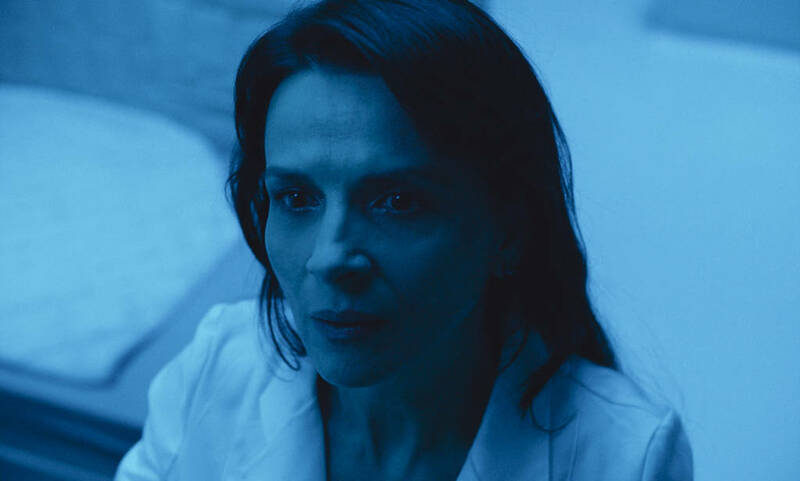 Fearless, daring and visually arresting, confounding but richly rewarding, High Life is another spectacular artistic achievement from this most versatile of filmmakers, reconfiguring the tropes of sci-fi to create a startlingly fresh and curious take on human fragility. Rapturously received by critics following its premiere at Toronto and prompting comparisons to Kubrick and Tarkovsky, propelled by its soulful stars, this masterful film is sure to make an additional impact on its release.